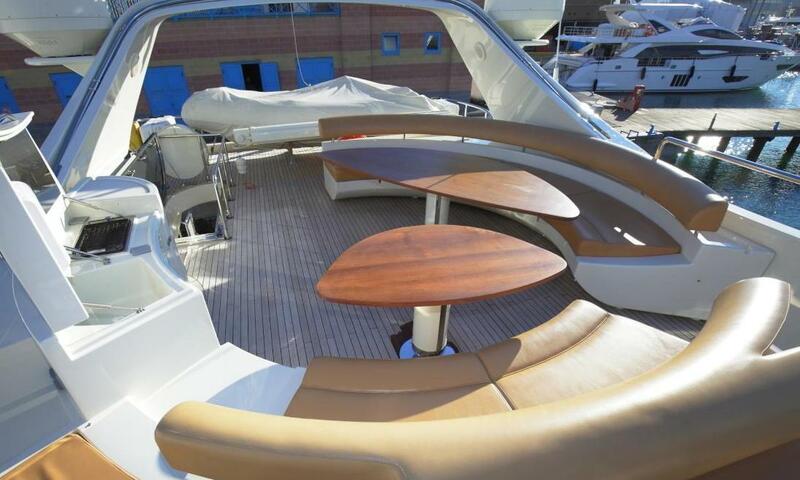 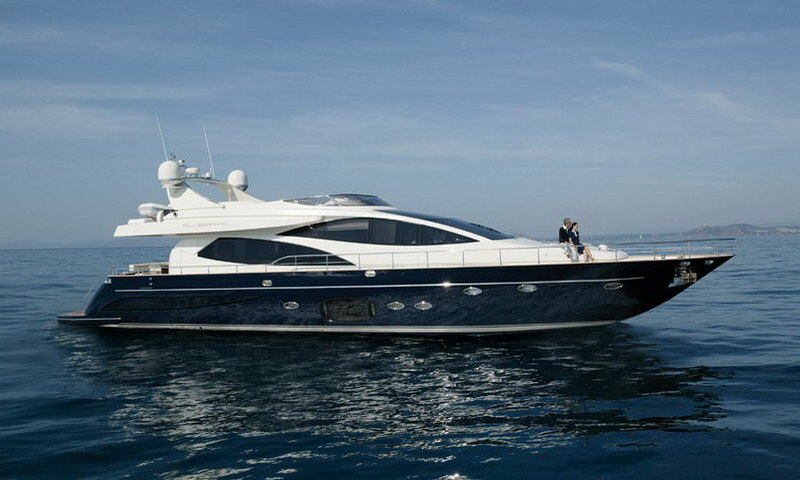 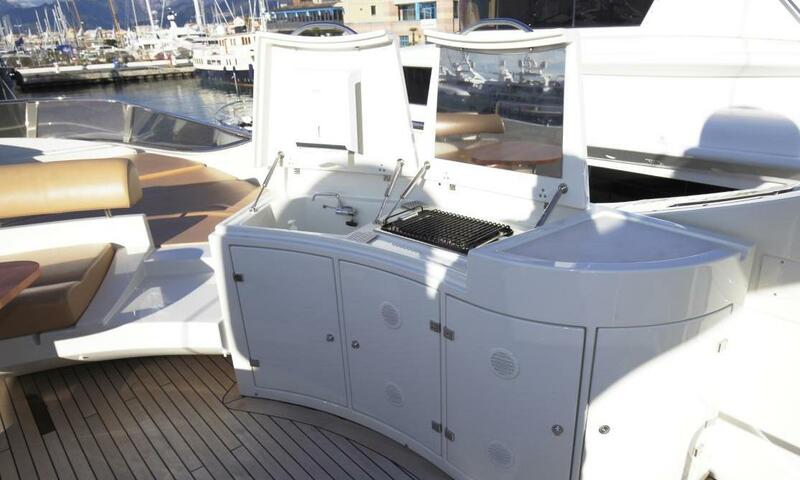 SULA - Riva 85 Opera Super - 2009/2017 - For Charter - Cannes, South of France - Stabilized. 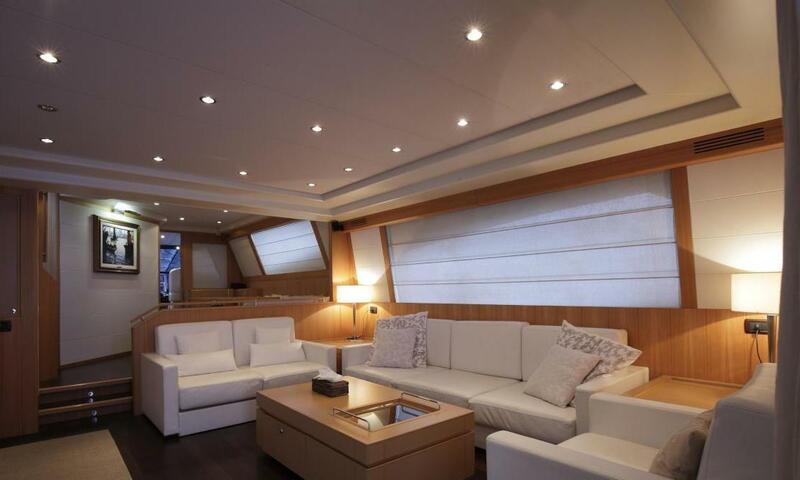 Motor-Yacht SULA is a sumptuous stabilized Riva 85 Opera Super featuring an even more innovative design, based on the French Riviera and available for weekly, daily and event Charters. 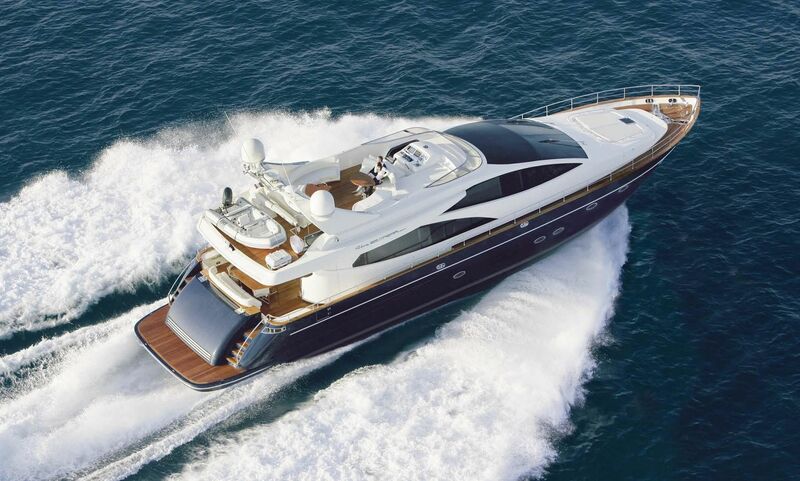 Season after season, the success of SULA charter yacht, the most seductive of all Riva crafts, means it continues to hold charm over a growing number of charterers. 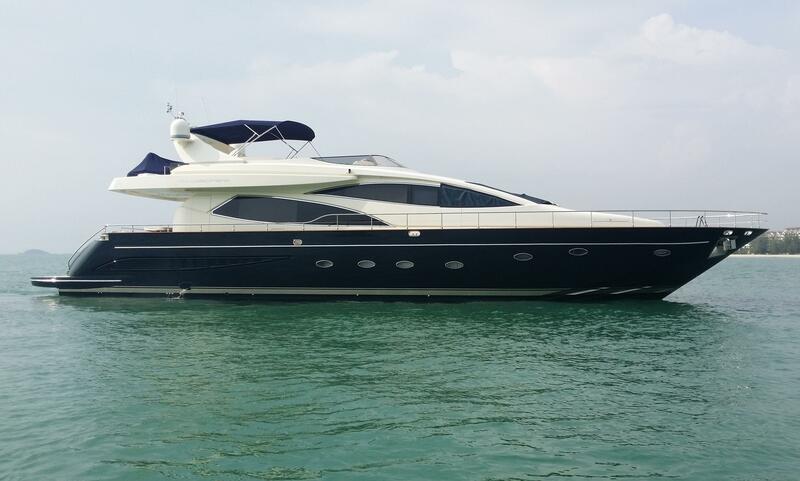 SULA is an exceptional yacht in Navy Blue and Riva Cream, in pristine condition, full-options, recently MCA coded and loaded with tenders and watertoys including a unique Tiwal 3.2 sailboat. 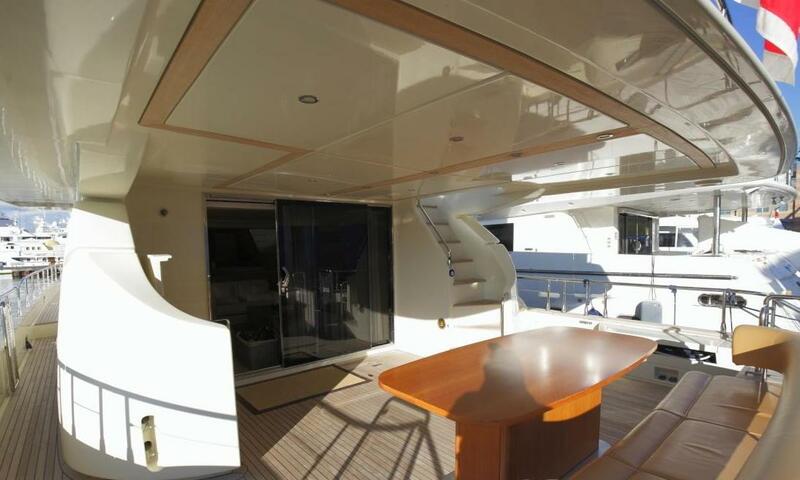 M/Y SULA’s professional and friendly crew of 4 will welcome you on-board to explore the French and Italian Rivieras, as well as Corsica and Sardinia. 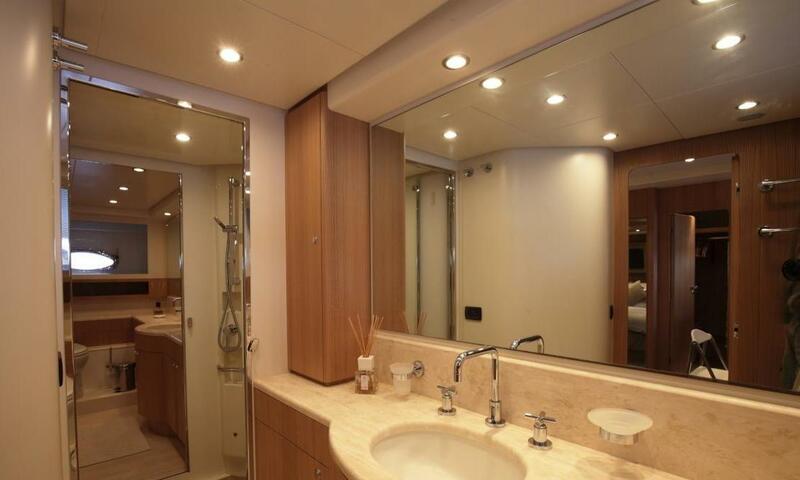 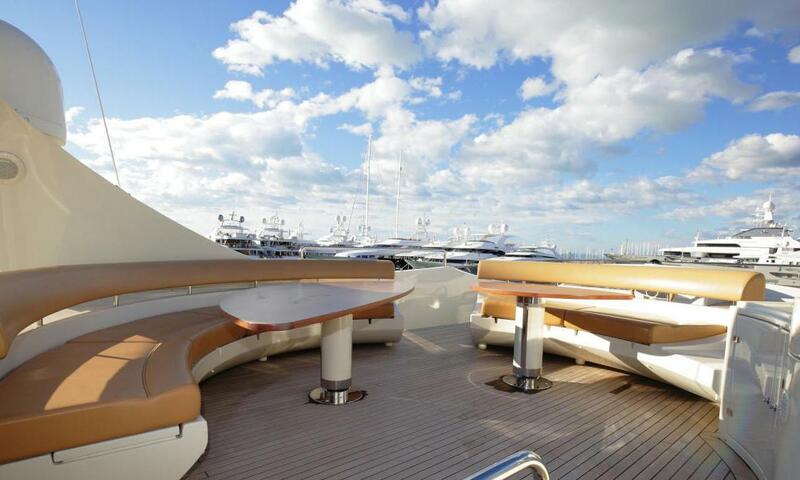 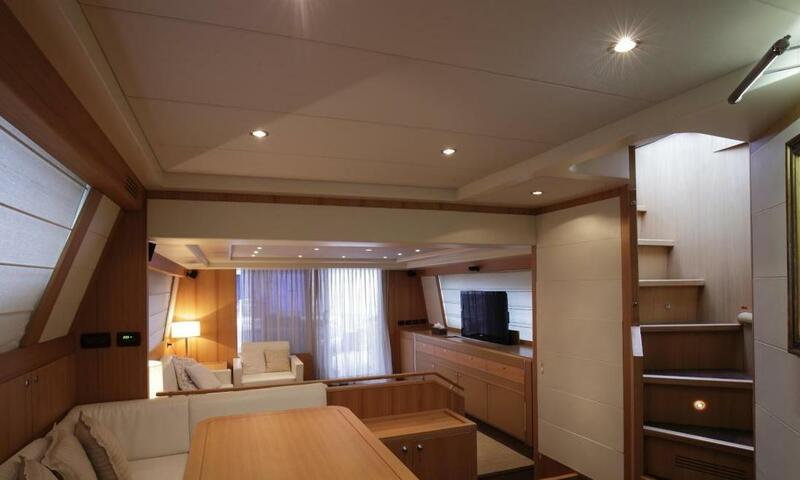 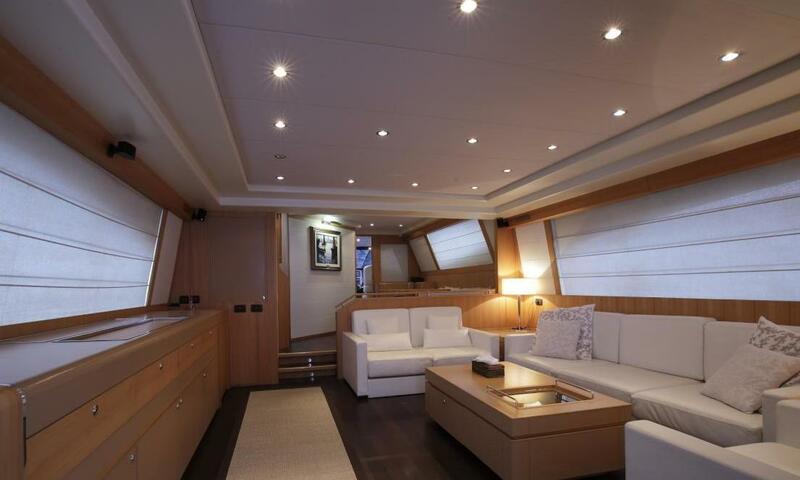 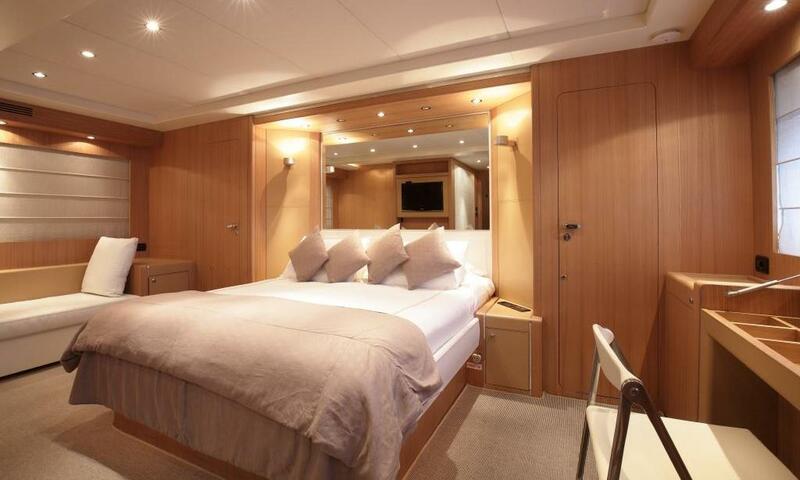 She can sleep 8 charter guests in 4 modern and spacious staterooms, all with ensuite facilities.